the true meaning of "hive to table"
After spending 30 years in the High Tech Industry, I wanted to take some time off. 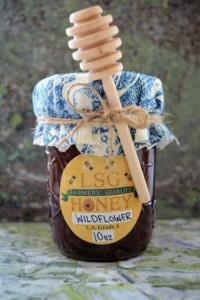 In 2012, I started helping a friend of mine (Harry) who has been a beekeeper since the mid 1960’s. 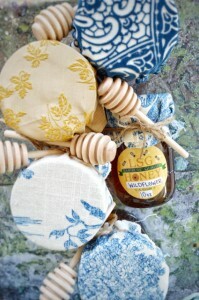 Besides helping him with his business, I started working with him at a couple of local Farmers’ Markets selling honey. Before I knew it, I was fascinated with the bees and started immersing myself with anything bee related. I started reading a number of books, watched practically every video I could find on the Internet, took a few classes on beekeeping and picked up a lot of hands on experience working the hives along with Harry while setting up my own hives. 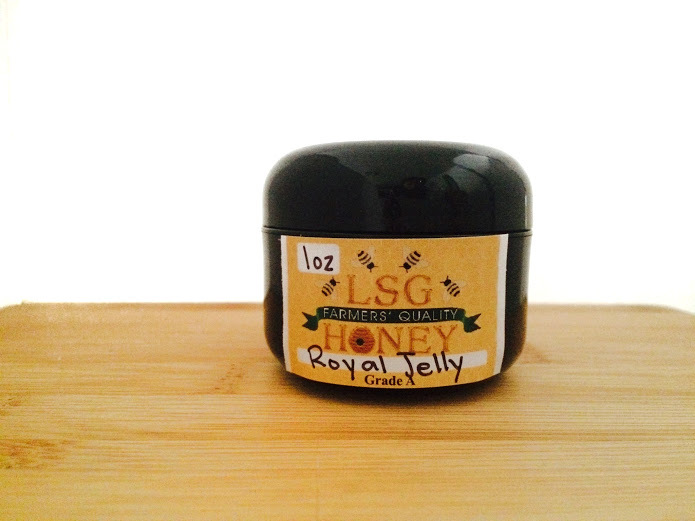 Fruits of that labor was creation of “LSG Honey”, which is my daughter’s initials. She will be a familiar face at some of the markets as she has taken on the responsibility for our social media sites, branding, and advertising. 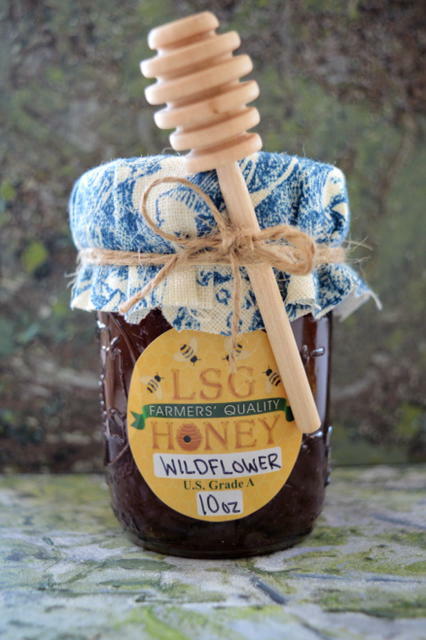 She is also our official honey taster for our infused and flavored honey to make sure they exceed your expectations. I was always surrounded by nature, even as a child. Both of my grandfathers valued the earth and what it has to offer. It was what gave them purpose and meaning. Sundays usually consisted of short trips to the “bagh” which is a neighborhood garden, where my grandfather and I would marvel at the trees, plants, fruits, and vegetables. Both grandfathers always urged me to take time to smell the flowers. Years later, I find myself in the honey business and can’t help but smile. Was it the flowers I was sniffing all those years that brought me to the sweet nectar today? Who knows. But their memories definitely give purpose to the job I set out to do each day. Working at the farmers’ markets gives me a glimpse of life my grandfathers may have lived: the smell of fresh bread and herbs, the brisk morning air, and the interpersonal stories I get to hear from our customers. 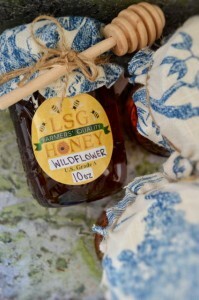 “Wildflower” is used to describe honey varieties from miscellaneous and undefined flower sources. 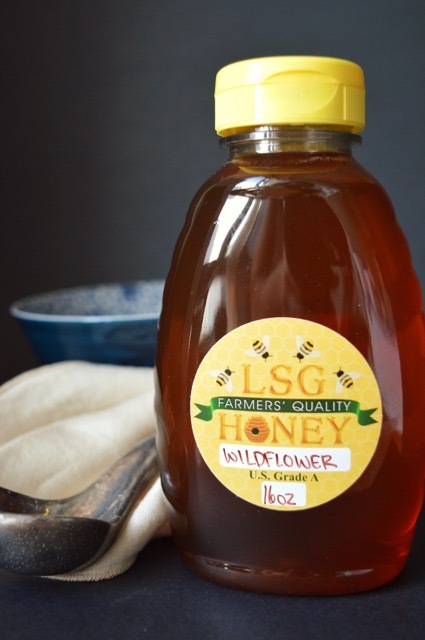 Its color can vary from very light to dark and flavor ranges from light and fruity to tangy and rich, depending on the mix from the different seasonal wildflowers. 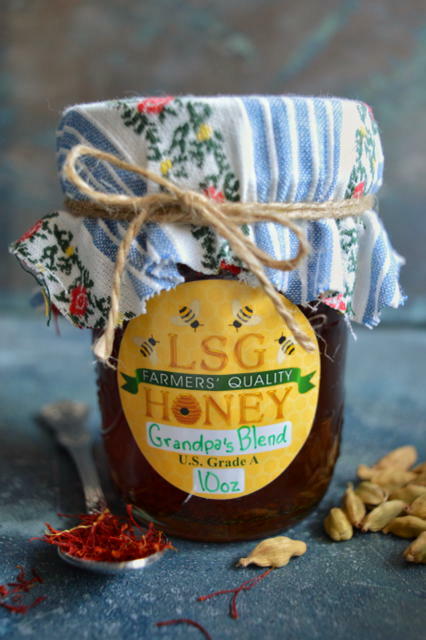 Try our most versatile honey. 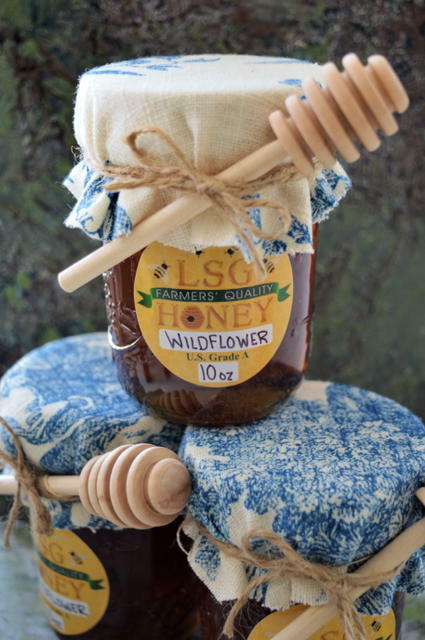 You really can’t go wrong with our wildflower. Allergy season is upon us. Those itchy eyes and runny noses need some relief. 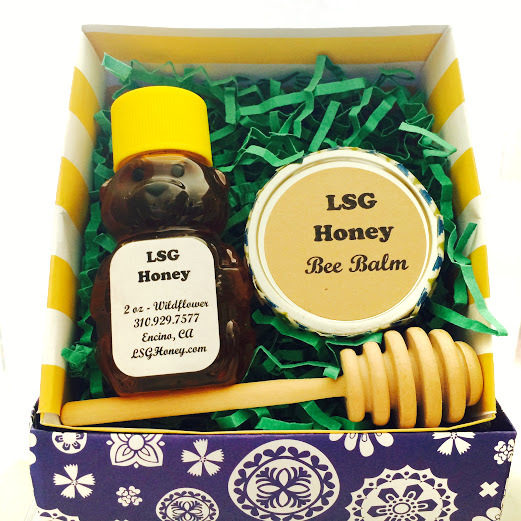 Try our local Los Angeles bee pollen to help alleviate the symptoms. 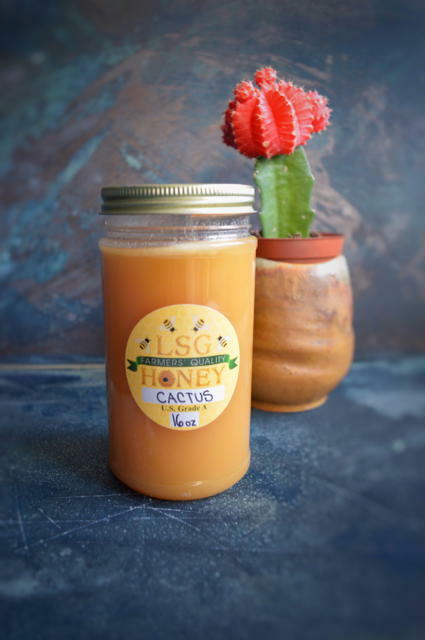 Mix it into your juice, sprinkle it onto your yogurt or just have it on a spoon. 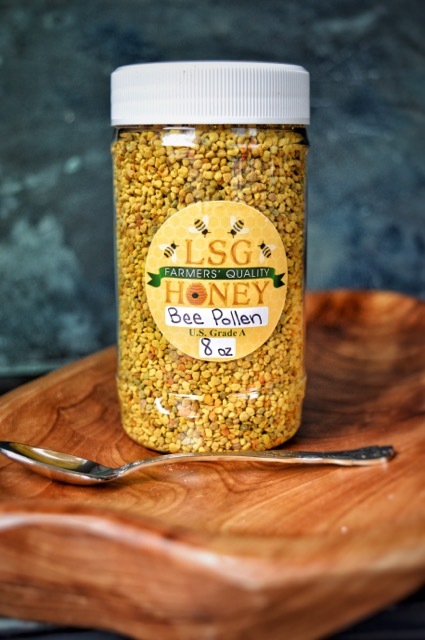 Our Bee Pollen has a mild, sweet flavor with a nutty aftertaste. 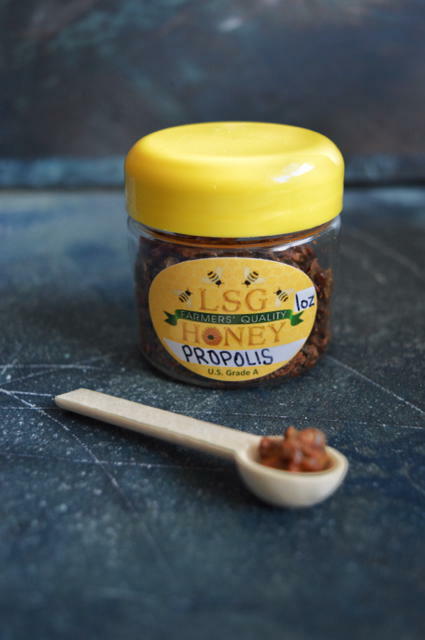 Bee Pollen is also bursting with B vitamins, folic acid, niacin and protein so take it when you’re feeling low on energy or need a boost to your immune system.